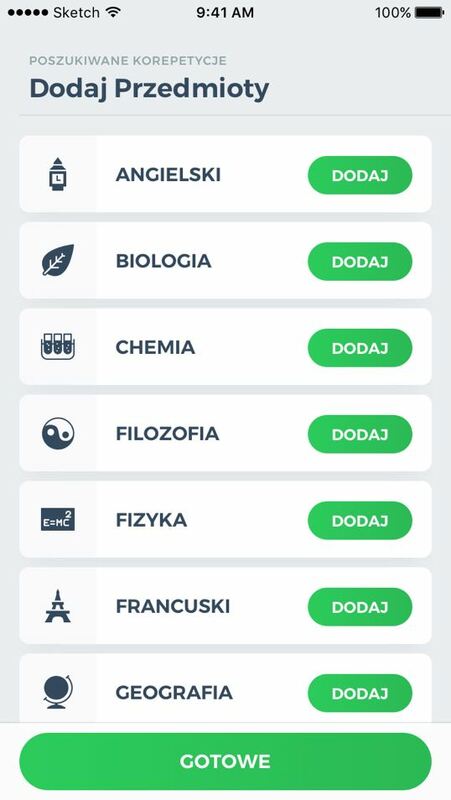 Korki is Poland's first mobile platform that helps you search and find tutoring offers near your location. 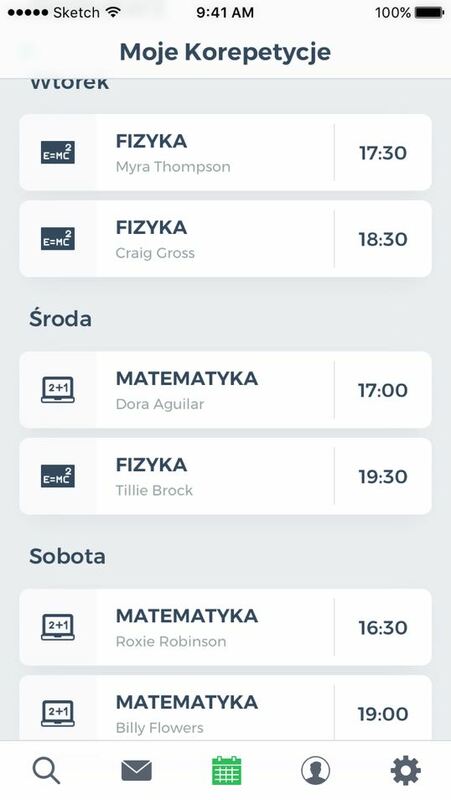 This Wroclaw startup was established by a group of high school students at the beginning of 2017 with a dream of a platform that will eventually solve all of their tutoring problems. 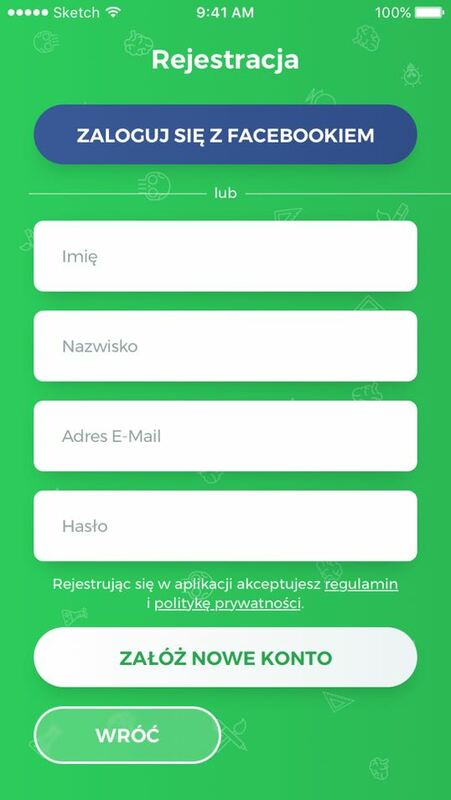 After searching for almost 6 months for the perfect mobile app development company they have partnered with Angry Nerds and are working together ever since. Our collaboration was a perfect example of great teamwork and Agile done right! 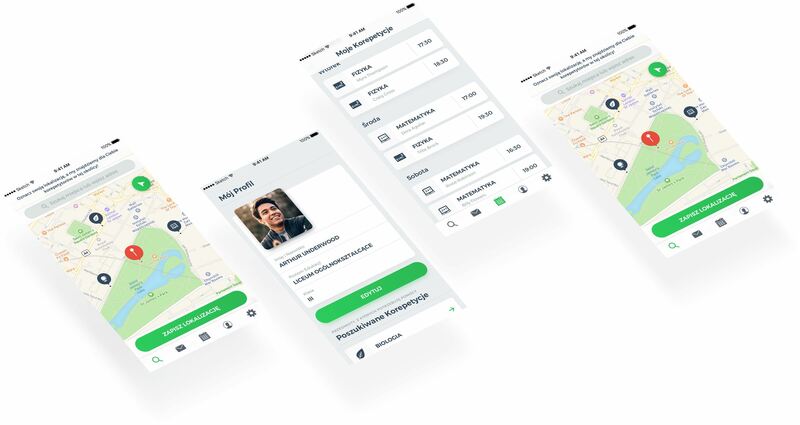 The app has a delightful UX/UI and is performing well on both platforms. You can tell that everyone on the team worked very hard on this project to ensure that it met the vision and original concept. Go ahead and check out the end result on the App Store and Google Play!